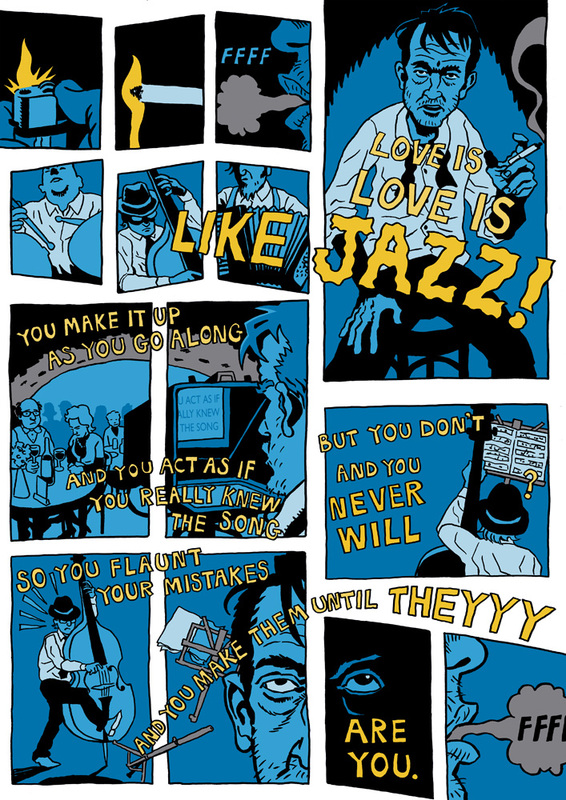 Love Is Like Jazz | 69 Love Songs, Illustrated. 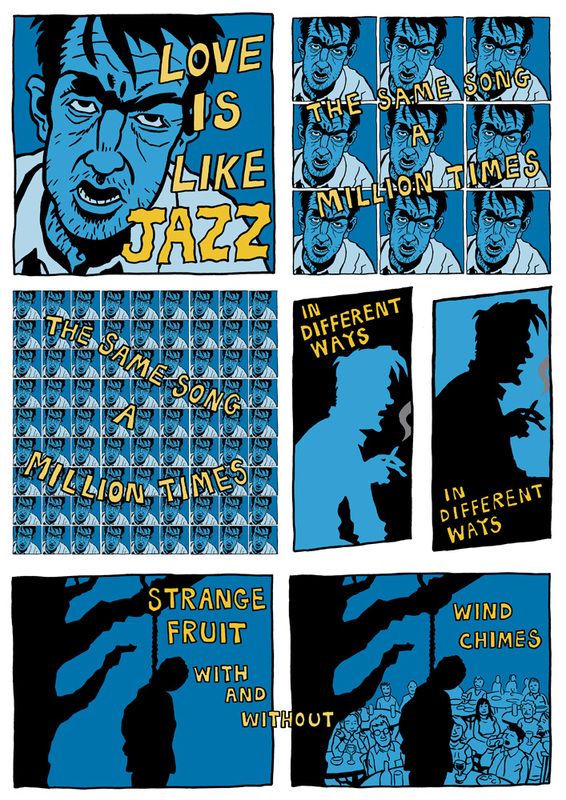 You are currently browsing the tag archive for the ‘Love Is Like Jazz’ tag. 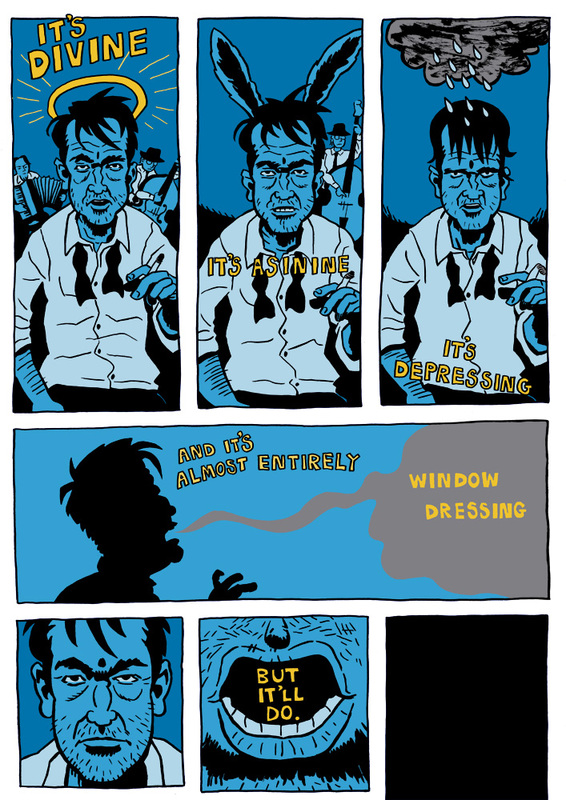 By the talented John Riordan. Sorry it took me so long to post, John!